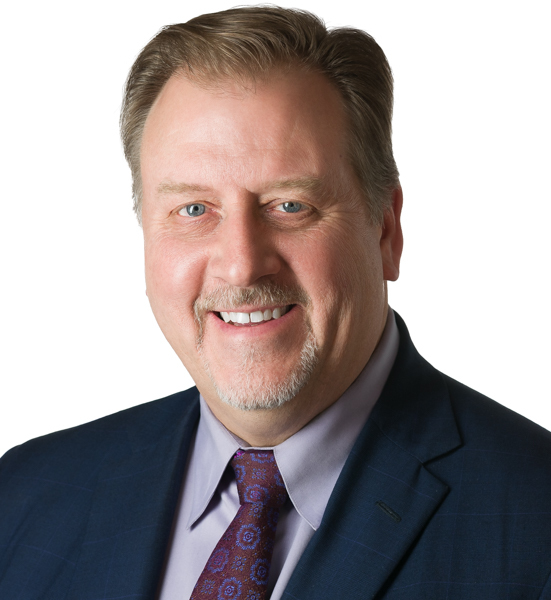 Rich Kelm is a licensed business broker in Minnesota and Wisconsin. He has successfully sold and closed over 150 businesses in many different types of industries. He understands the importance and details in positioning a business for sale in the market when an owner has reached the important decision of selling their company. Rich’s experience in due diligence and closings are a strong asset to his clients trying to reach their goals. Rich was the first Broker with Sunbelt Midwest in 2000, helping the company establish a strong presence in the Twin Cities metro that developed into the top business brokerage firm in Minnesota. He has been a member of Sunbelt’s distinguished President’s Club several times. Rich has also owned and sold both a distribution company and a retail company, helping him understand first-hand the transaction process and the importance of finding the right Buyer for the future success of his businesses. He continues to take courses though the International Business Brokers Association (IBBA), the authority and most recognized organization for training and education in the Business broker industry. His education consists of a Bachelor of Science degree in Business Management from the Carlson School of Management at the University of Minnesota and a minor in marketing. Before becoming a business broker he worked for 18 years with a major newspaper, specializing in circulation growth, sales and promotions. Rich is married and has 3 children. He lives in Eagan, Minnesota and has coached many years in Eagan’s traveling and in house programs for basketball, softball and baseball. As a Sunbelt Business Broker, Rich is available to assist you with marketing and selling your business or helping you to acquire a business. Rich Kelm is a member of Sunbelt Midwest, with two offices in the Twin Cities of Minneapolis/St. Paul helping people buy businesses and sell businesses in Minnesota and the greater Midwest area. Sunbelt Midwest agents are licensed Minnesota Business Brokers. Sunbelt Midwest also has business broker offices in Wisconsin and Illinois.